Jason Jacques has been ruling the design world for the last 30 years, establishing himself as an expert in 19th and 20th-century European ceramics and a catalyst for contemporary design. In 2017, Frieze New York invited Jacques to exhibit, making him the first ceramics gallery to show in the fair’s history. 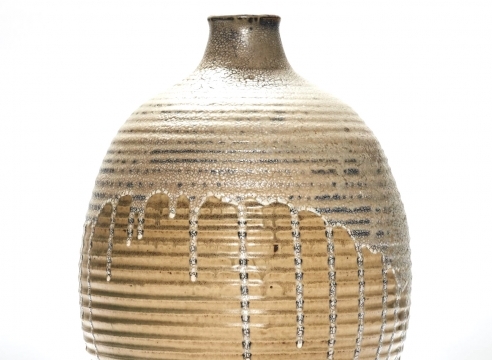 Jacques’ success in the industry can be attributed to his expert eye – a combination of love for the artist and knowing whether their work can stand up to the masters of ceramic tradition. “Quality above money,” he says. We chatted with Jacques about how he got started in the business, top moments from the last 30 years, and upcoming exhibitions, which you can see at his Upper East Side gallery until August 31st.